Good things that I get little surprises that cheer me up a little bit. This package was delivered to my doorstep last Friday. I came across this website randomly and decided to join. 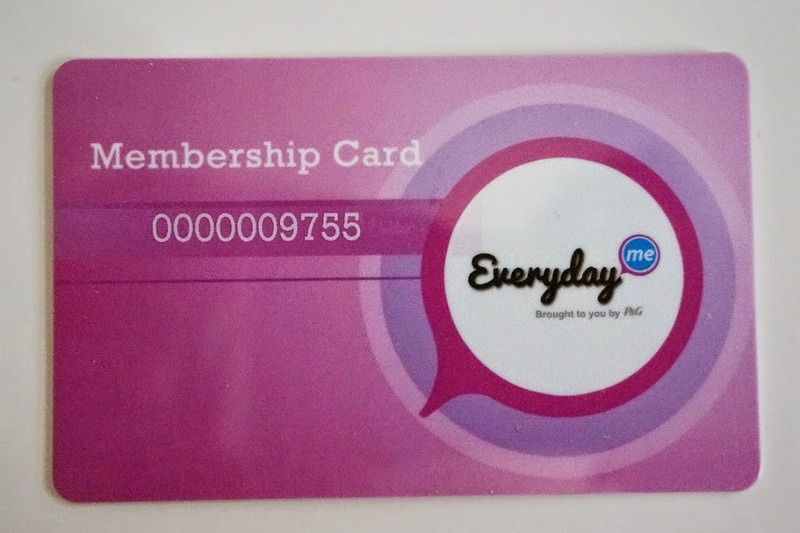 Membership is free and signing up was relatively straight forward. I didn't expect much from them and completely forgot about them until they delivered this package. 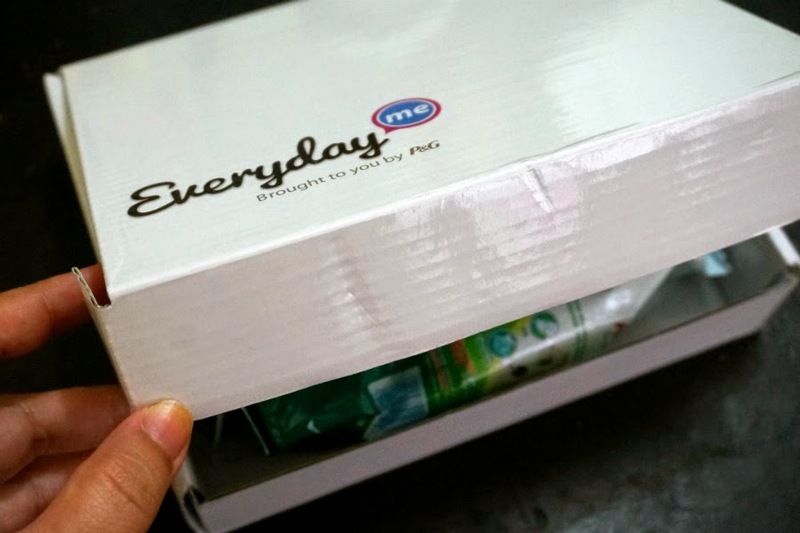 The welcome kit was housed in a sturdy box (great for DIYs projects) and contained a welcome note, discount coupons and samples of Ariel and Downy. 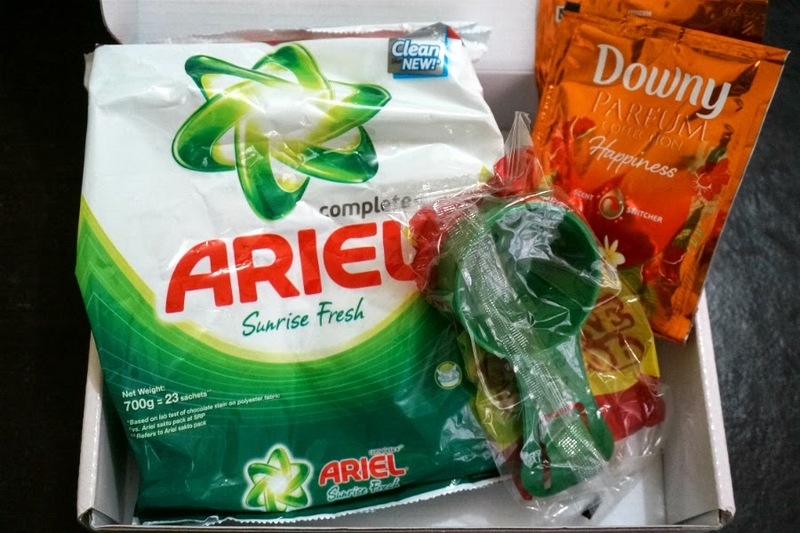 The products were very generous - 700g of Ariel detergent powder and 3 sachets of Downy. I calculated the total value to be Php200+ not including shipping. 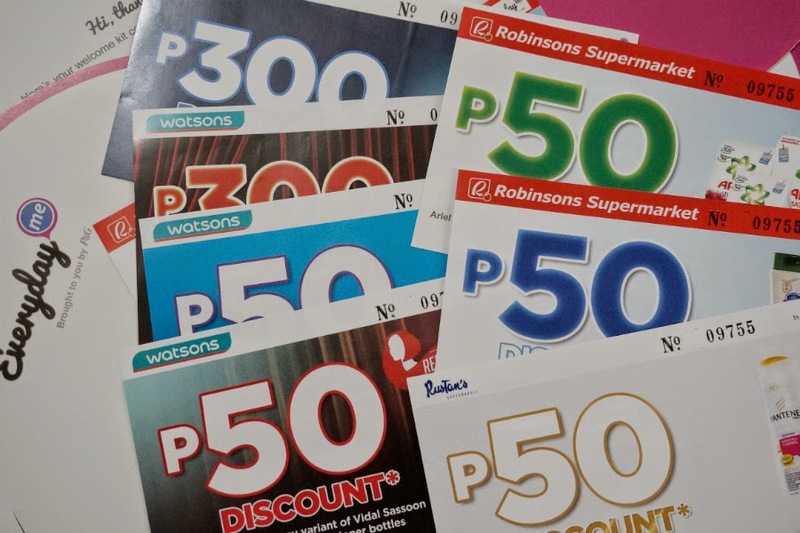 They also included several discount coupons for use with your purchase of P&G products (Pantene, Ariel, Oral-B, Vidal Sassoon) at Watson's and Robinson's Supermarket. I think I might use some of them in the future. 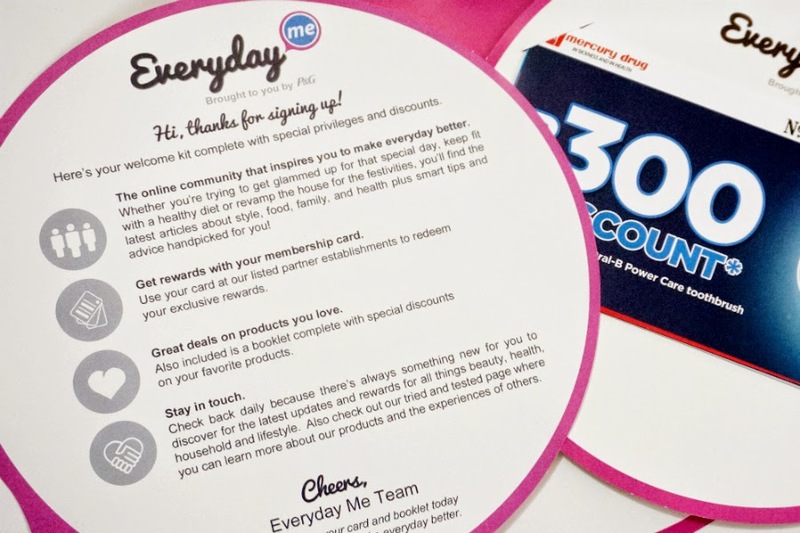 You can avail of the discounts when you show the cupons together with the membership card that also came with the kit. I'm not sure if the card also entitles me to any discounts besides the coupons. No information was included with the card so I will have to look into that. 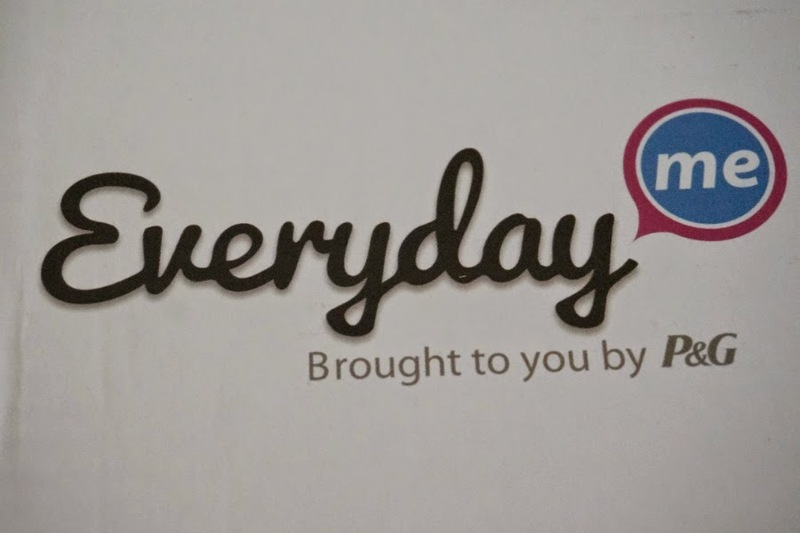 First Impressions: I was happy to receive the free samples from EverydayMe. If you have some time to spare, I also encourage you to sign-up with them. 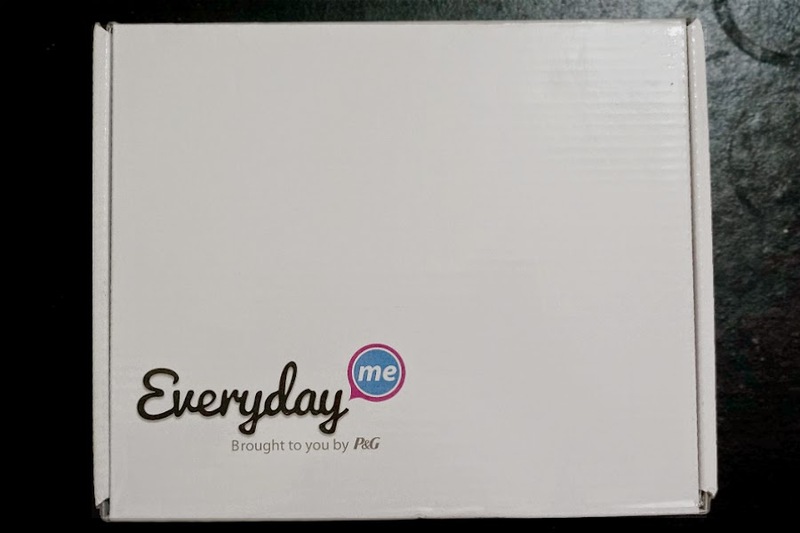 You get to try out P&G products completely free. I'm looking forward to receive more products especially skincare items. I'm not expecting much though. Anything I receive from them would be a bonus.